The University of Bath has appointed AVL to supply equipment for its new £70 million automotive propulsion research facility – IAAPS. The equipment will allow current research areas to be strengthened and new areas to be opened with a specific focus on whole vehicle assessments, specifically under real-world driving conditions. 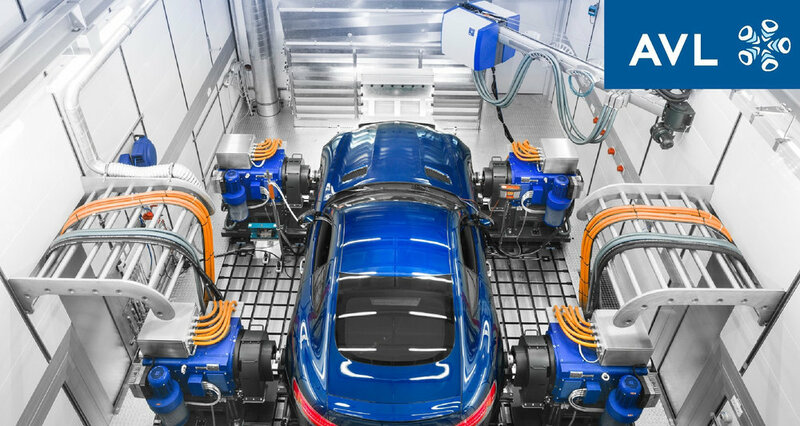 This equipment contract will bring together the University of Bath and the Austrian-based company to provide the latest state-of-the-art research facilities designed for the future, enabling deep insights into the complex nature of transitioning to future Ultra Low and Zero Emission Vehicles. This will include more and full electrification propulsion, hybrid configurations, energy storage and battery management as well as next generation fuels and high efficiency combustion engines. IAAPS will be a global centre of excellence, delivering transformational research and innovation and supporting the automotive industries in meeting future air quality standards. Located at the Bristol and Bath Science Park in the South West of England it is scheduled to open in late 2020. Expert teams at Bath and AVL will enter into a unique partnership which aims to advance knowledge in integrated simulation environments. Over the next 12 months, Bath and AVL will be working closely with the IAAPS design team and main contractor to align the technical requirements for the new facility with the capital build. Installation of the new equipment will begin in January 2020, with a number of test facilities operational from November 2020.